Before the big day, most newly engaged couples will be thrown a bridal shower. For that, you'll naturally want a scenic view accompanied with elegant florals to perfect the special day. 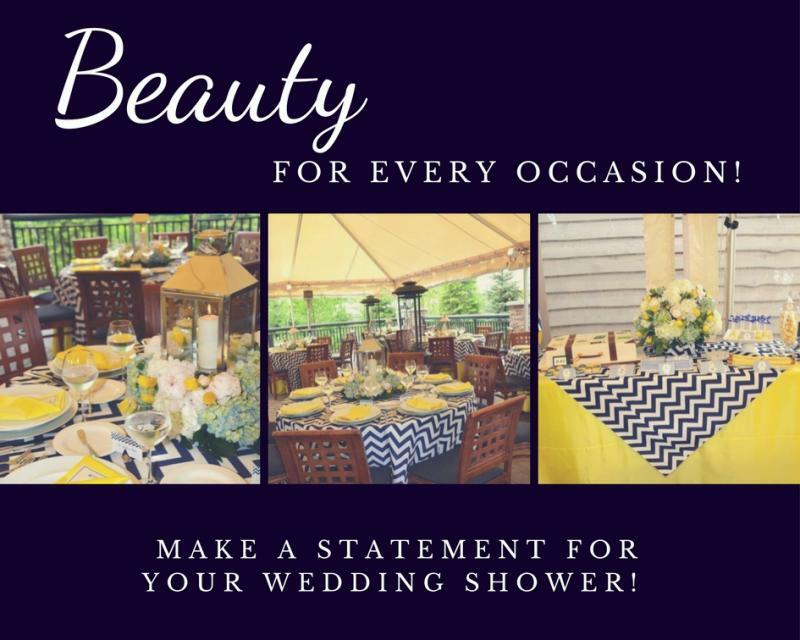 Let our talented florist create uniquely beautiful bouquets, center pieces and other floral touches to adorn your bridal shower. We can color coordinate your flowers to any pallet of your choosing and theme, as well!